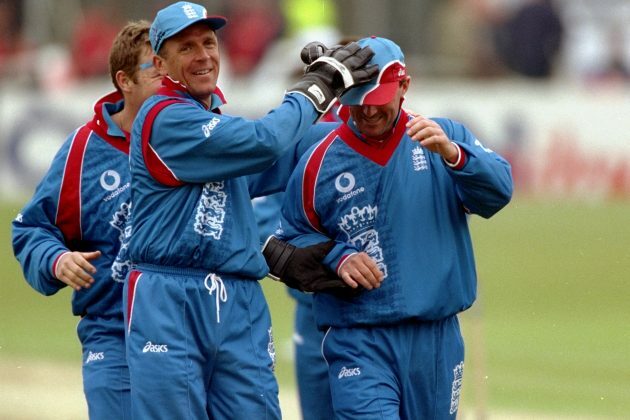 At the 1999 Cricket World Cup, the humble jersey underwent a major design overhaul. There were no overlapping design features between teams like the past. Each team jersey was unique in its use of space and imagery. While sponsor logos were more prominent than ever, country names were not mentioned for the first time, forcing designers to think out of the box and take some design risks. 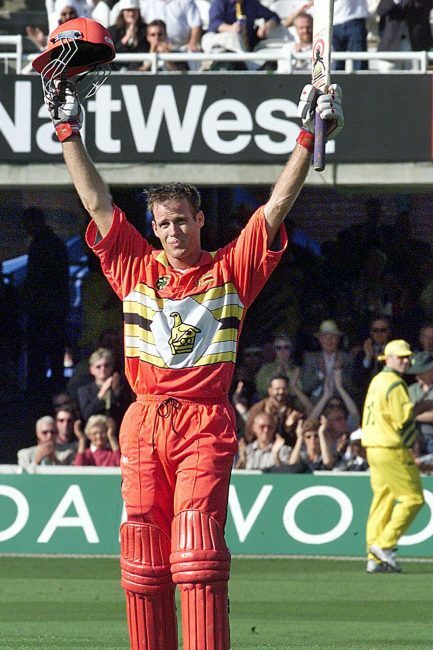 However, due to the weather in England, the primary host country, many players opted to wear full-sleeved options and vests over their regular jersey. The five stars of the Southern Cross graced the front of the jersey. 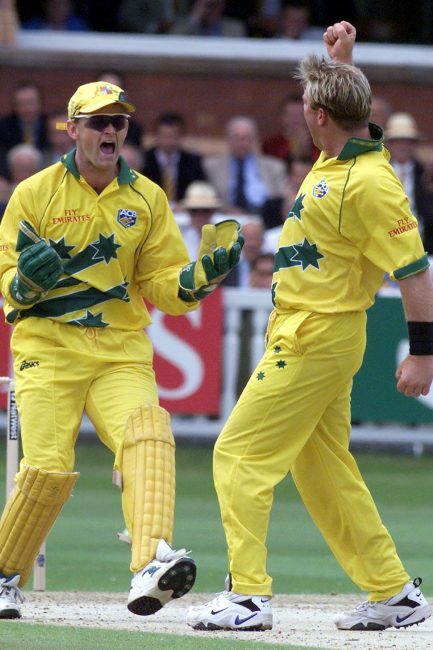 It was evocative and proved lucky as Australia won the title that year. Bangladesh made its Cricket World Cup debut with a strong tiger print design across the front panel. The olive green kit also had a contrasting yellow collar. England made the transition from pale blue to a bright blue. With vibrant red panels, it was certainly eye-catching. The coat of arms was also used in a creative manner on the right side of the jersey. 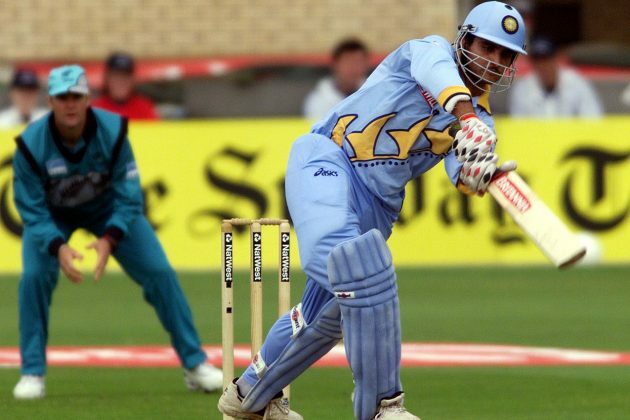 India wore a light blue kit with a yellow design element - derived from the BCCI logo - extending all the way to the left sleeve. The collar was also yellow. Kenya donned a bright green jersey with the motif from the national flag - two crossed white spears behind a red, white, and black Maasai shield - on the front. New Zealand departed from its usual white and grey tones, opting for a teal-coloured kit. The silver fern motif associated with New Zealand was used as a print at the center. 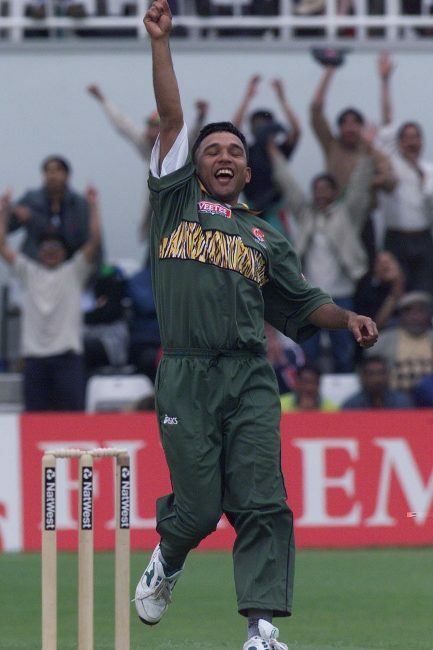 Pakistan wore a bright green kit with a prominent dark green star in the front. 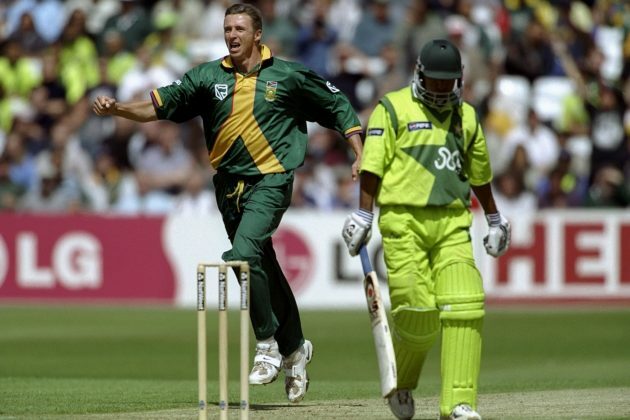 The jersey was also one of the most innovative, with "Pakistan" written in Urdu inside the star. Scotland made its Cricket World Cup debut with a navy blue kit. Scotland's St Andrew's Cross was printed in the front but at a unique angle. South Africa's dark green kit used colours and elements from its national flag in interesting ways, with the Y-shape displayed in the center. 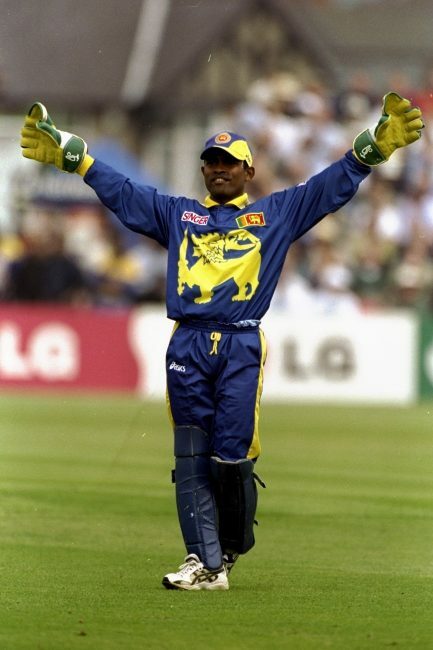 Sri Lanka's kit looked more regal than ever, with the lion motif from the national flag as the main design. 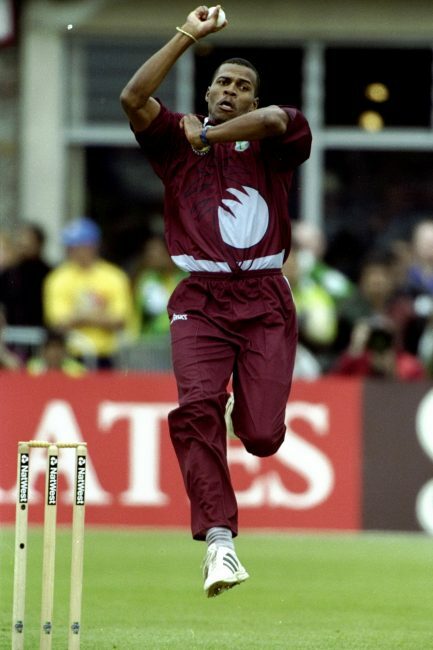 West Indies donned a maroon kit and drew inspiration from the West Indies cricket crest. Zimbabwe wore a red kit with the Zimbabwe Bird - a motif from the national flag - displayed at the center. It also used colours and elements from the flag in a subtle manner.